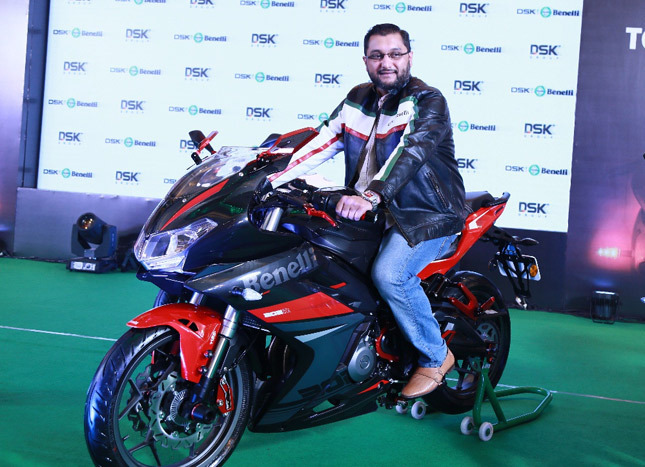 DSK Benelli India has launched the awaited full faried ‘302R’ at a launch event taken place in Pune. 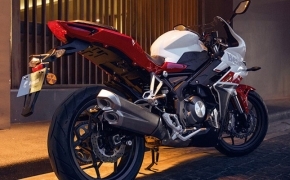 The new 302R which is popularly known as ‘Tornado 302’ worldwide shares its underpinnings from the ongoing TNT300. 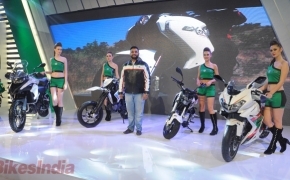 The bike is equipped with 300 cc Liquid cooled, 4-valve DOHC Inline twin engine. 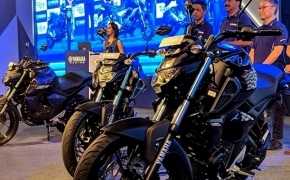 The mill is mated to a 6-speed transmission gear and it is capable of generating maximum power of 38 Ps at 11,500 rpm and peak torque of 26.5 Nm at 10,000 rpm. 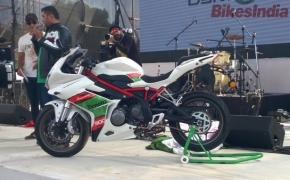 The new Benelli 302R is based on the ongoing TNT 300 platform, the bike is suspended on a 41 mm upside down fork at front with 120 mm travel and on a monoshock at rear via swingarm with 45 mm travel. Braking duties is been provided by dual discs at front and a single disc at the rear. The front discs are 260 mm in diameter with 4 piston calipers, while rear gets 240 mm with one floating piston caliper. 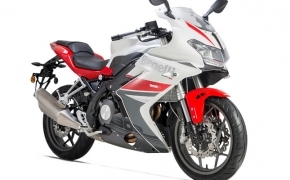 Anti-lock Braking System (ABS) comes standard with new Benelli 302R. 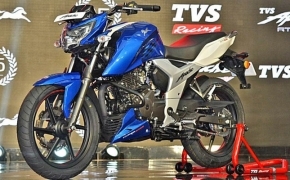 The front wheel is shod with tyre size of 110/70-ZR17 while rear gets 150/60-ZR17. 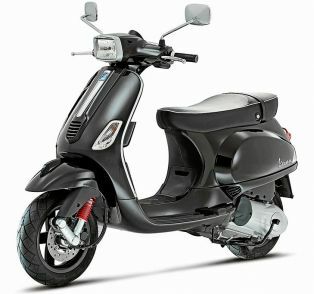 The bike has got a 14-litre fuel tank capacity. 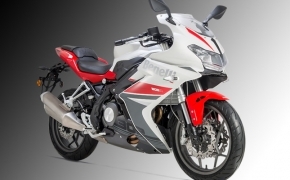 The new Benelli 302R comes in three color options and shall bear 4-years company warranty and it is priced at Rs 3.48 Lakh, Ex-Showroom, India.